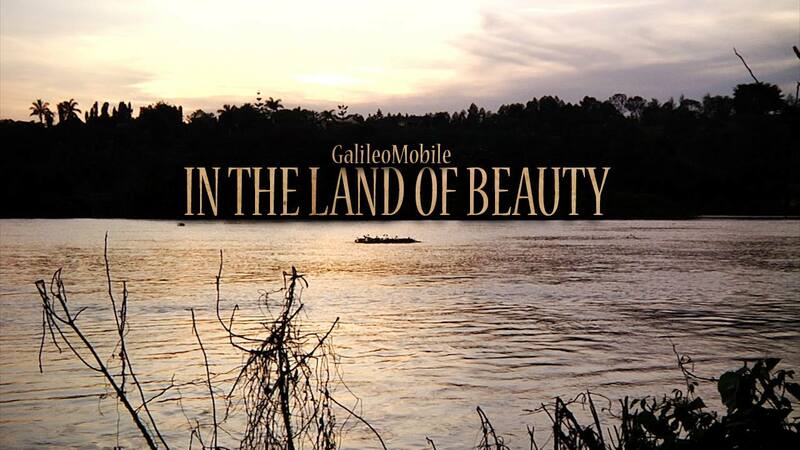 GalileoMobile goes back to Chile! 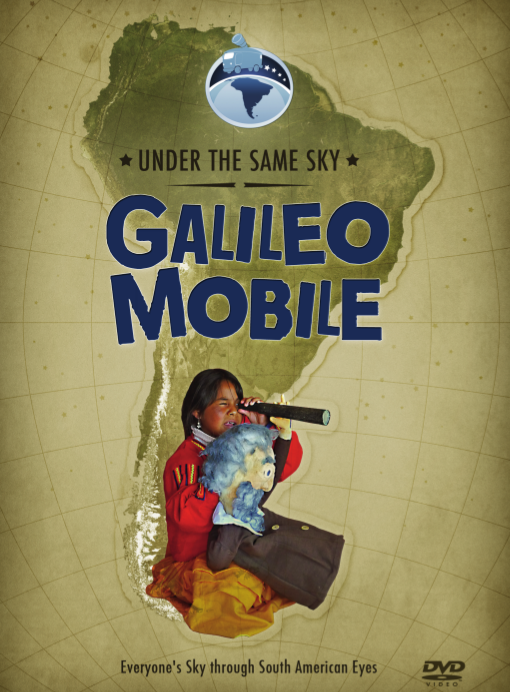 Tomorrow, 10th of November, three members of the GalileoMobile are traveling to the north of Chile for one week of astronomy-outreach activities in the region of Coquimbo, around la Serena. La Serena is a coastal city in the margins of the Atacama dessert and is usually the first place where astronomers arrive when going to the close-by international observatories of Gemini, Las Campanas, Tololo and La Silla. In collaboration with the local outreach project Astroclub, GalileoMobile will visit several villages and organize hands-on activities in rural schools as well as star parties for the community. Astroclub is coordinated by the astronomer and chief of educational projects of the Gemini Observatory, Fernanda Urrutia. It started in 2016 and for a year the monitors of the project – young graduate and post-graduate students in Astronomy – went to the schools performing activities and observations with students and teachers. These visits encouraged the creation of local astronomy hubs in those schools, inspiring large groups of people to be interested in Astronomy. During the first three days of the expedition the “galileros” and “astrocluberos” will travel to rural schools that have not been reached by the Astroclub program yet, bringing with them high-quality telescopes for solar and night-sky observations. After a day of rest back in La Serena, the team will be on the road again and head towards the Elqui’s Valley where a special activity will be organized with the participants of the Astroclub local astronomy hubs. More than 200 students are expected to gather in the Gabriela Mistral school for this occasion! Talks, performances, sky observations and story-telling will be some of the activities planned for this great star-party. So you see, this will be an amazing journey full of adventures that you cannot miss! 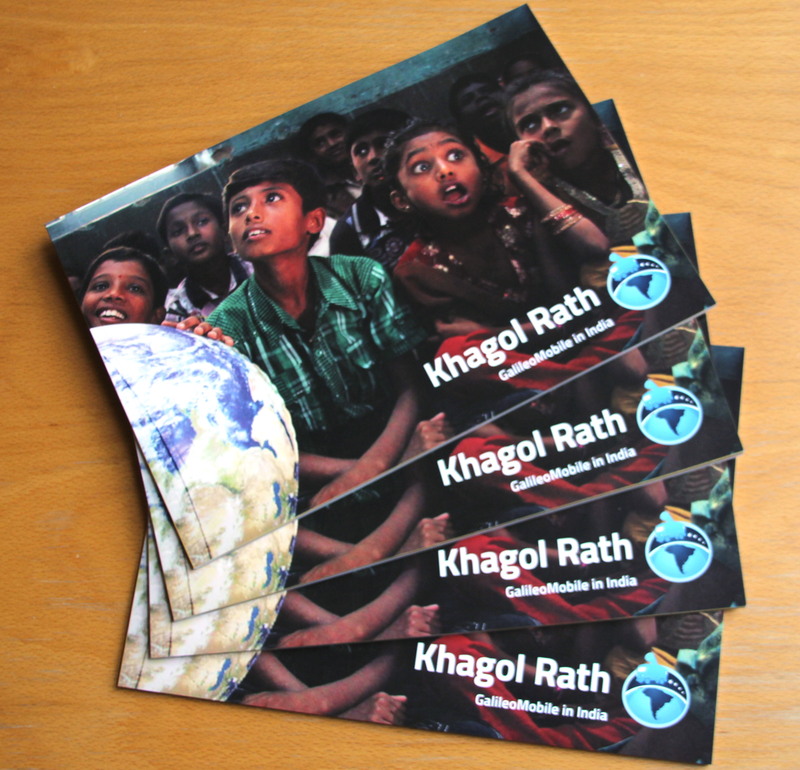 Stay tune for pictures and posts in the blog and in our Facebook! This entry was posted in Astroclub Chile, Expeditions on 9 November 2017 by GalileoMobile.